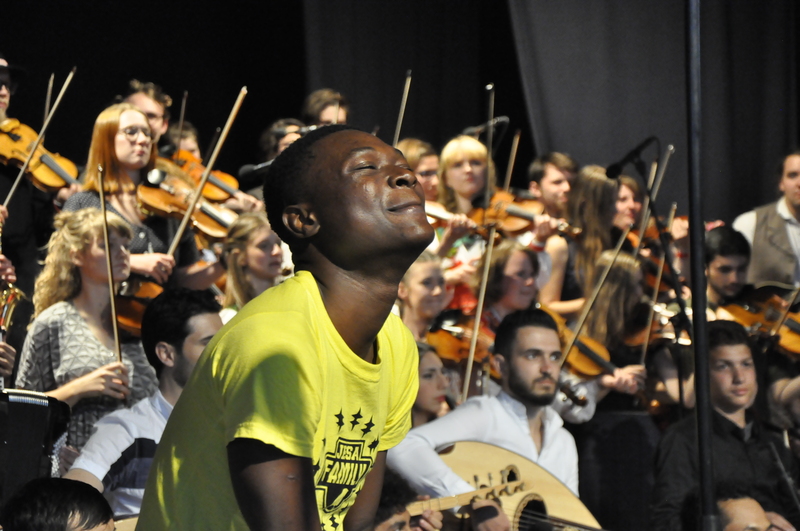 1- Ethno Mobility – An average of 100 young musicians annually will receive a full scholarship to attend various Ethnos around the world, covering their flights, transport, food, accommodation and participation. 2 – Ethno Research – A 3-year Ethno research project will be carried out by the International Centre for Community Music based in York St. John’s University in the UK. The study will focus on the impact that Ethno has had on the lives of young musicians, personally and professionally, over the past 30 years. 3 – Ethno USA – The establishment of the first-ever Ethno on US soil. Beginning with a stakeholder meeting in 2019, followed by Ethno USA in 2020 and 2021 in the Midwest, bringing the world to the USA and the diversity of the USA to the world. 4 – Ethno Organisers Annual Training – A peer-2-peer annual training for all organisers of the Ethno program, strengthening and building capacity amongst organisers, sharing best practices and creating a more sustainable program together. 5 – Ethno Organisational Support – An investment into the human and material resources needed to carry out the Ethno program, ensuring that Ethno’s outreach and impact only continue to grow and reach more and more people worldwide.  previous post: Ethno on the road! next post: This is how we work!